From the moment the intro music begins to the show's end, you're in for high energy excitement! 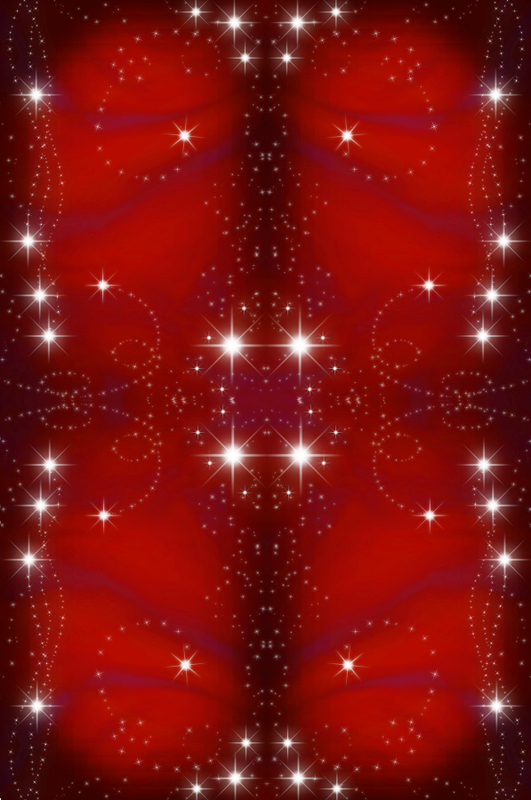 Click here to view a clip. 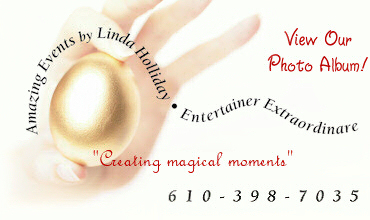 With a creative mind and excellence in her trade, Linda Holliday is the Lehigh Valley's favorite family-fun entertainer.